The history of slavery in America has made our DNA a complex cultural stew. In this episode, Nicka Smith combine traditional genealogy and DNA research to trace back to previously unknown but well documented enslaved ancestors. Nicka Smith is a professional photographer, speaker, host, and documentarian with more than 18 years of experience as a genealogist. She has extensive experience in African ancestored genealogy, reverse genealogy, and family reunion planning and execution. She is also an expert in genealogical research in the Northeastern Louisiana area, sharing genealogy with youth, documenting the ancestral journey, and employing the use of new technology in genealogy and family history research. Nicka has diverse and varied experience in communications, with a background in publications, editing, graphic design, radio, and video production. She has edited and designed several volumes of family history that include narratives, photos, and genealogical information and has also transferred these things to an online environment. 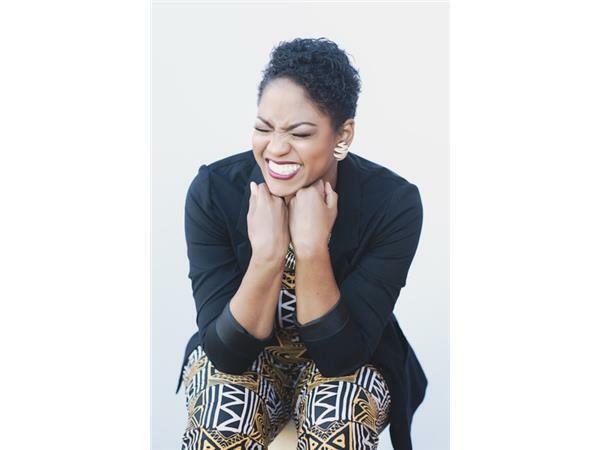 She is the host of BlackProGen LIVE, an innovative web show focused on people of color genealogy and family history.